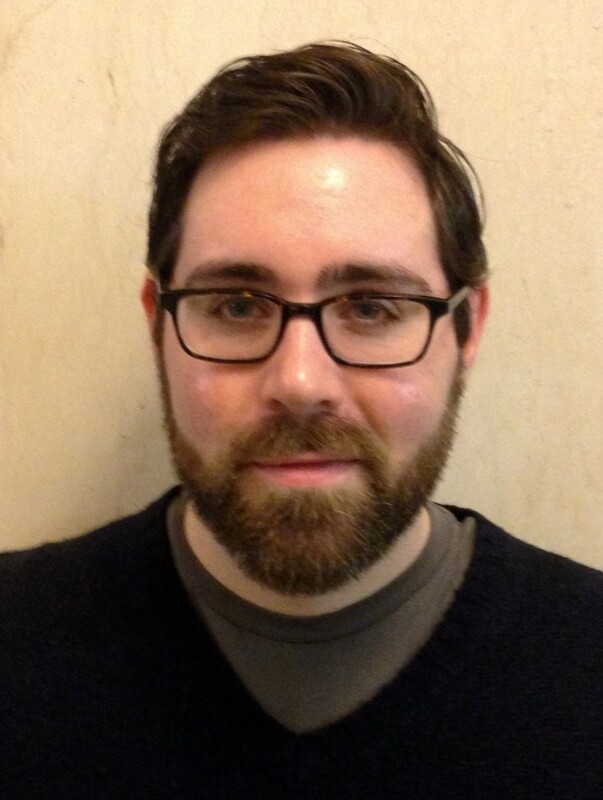 Jonathan Auerbach is a PhD candidate in Columbia University’s Statistics Department. Prior to joining the program, he was a researcher at CUNY’s Center for Urban Research and an analyst at New York City’s legislature, the City Council. His interests include public policy and statistical methodology. He has principal architect of our “Introduction to Public Data” event. He is a Statistics Fellow of the Brown Institute.